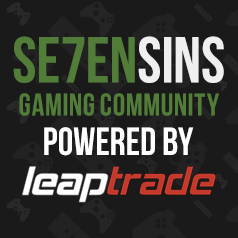 This forum will be used to discuss/download mods for PC gaming. Has anyone ever used Aimware? Any proper working trainers for PAYDAY 2? How do I like add "Mods" to my games on cracked steam?